Yippee! At last Google refreshed PageRank. Update started on 4th February. This update is really unforgettable update for me. Fastseotips.com jumps from PR0 to PR2. I am really shocked because i launch Fastseotips.com just before two months, on November last! I was installed PageRank Add-ons on my Mozilla Firefox browser. Hence I saw this update. I checked all my website page-rank, and I am happy because everything is fine. My other two website also have improved their page rank in this time. 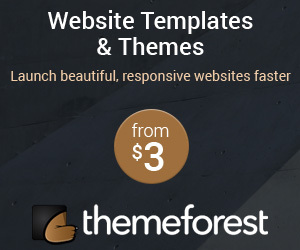 More over other site that i launch before two months before have got page rank four! PageRank 4 from 0! I have noticed one thing, Domain age doesn’t have a great role in PageRank. Any way i will write a blog about how to increase PageRank Soon! Google refreshed some website page rank and some are being refreshing. If your site does not update yet,it will refreshed soon. 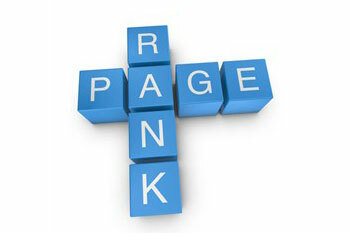 I hope this Google PageRank update will be good one for you. Congratulations for everyone who have got better ranking. Don’t worry if you lost your page rank, you should get a better page rank in next update. I hope everybody will enjoy this first update of this year, 2013. Google just banned some of my sites and gave some stiff penalty too from pr 3 down to 0 and pr 5 down to 2. and lost some earnings because of the algorithm update. bummer, any tips how to fix it?